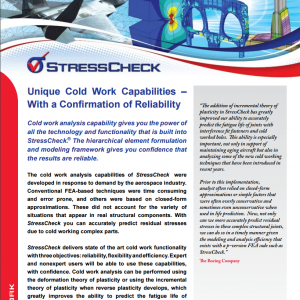 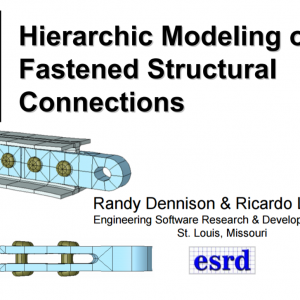 StressCheck Demo: Live Dynamic Extractions | ESRD | Engineering Software Research and Development, Inc.
Abstract: Demonstration of StressCheck’s live, dynamic extractions. 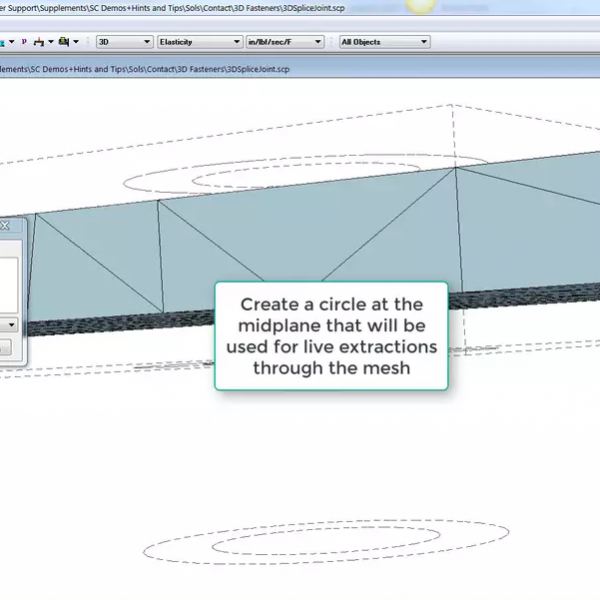 Stress distribution at the mid-plane of a hole, at an arbitrary number of locations and along a geometric curve passing through element faces. 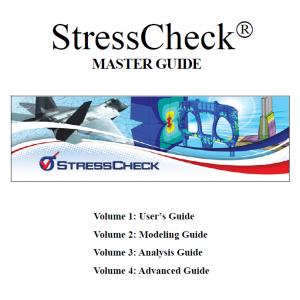 Categories: StressCheck Core, StressCheck Professional. 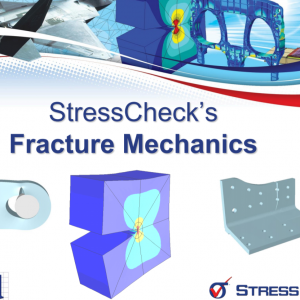 Tags: Detailed Stress, Fastened Joints, Geometry, Multi-Body Contact, Points Extraction, Results, StressCheck GUI.